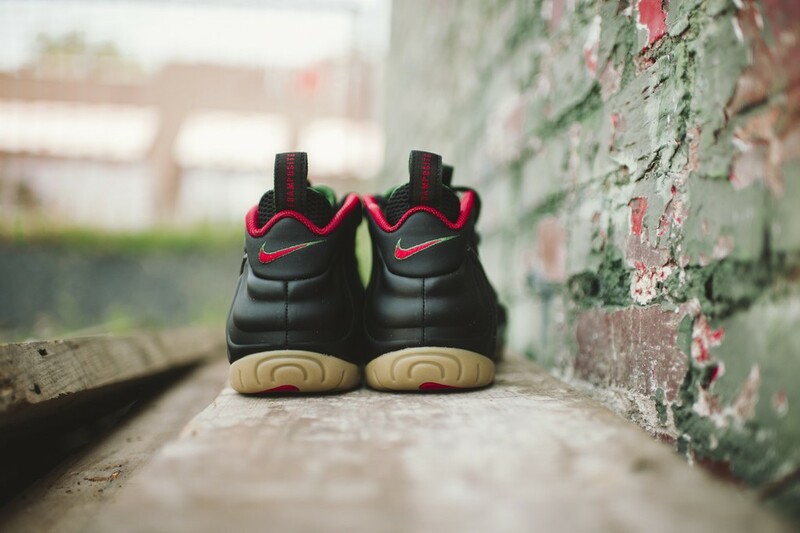 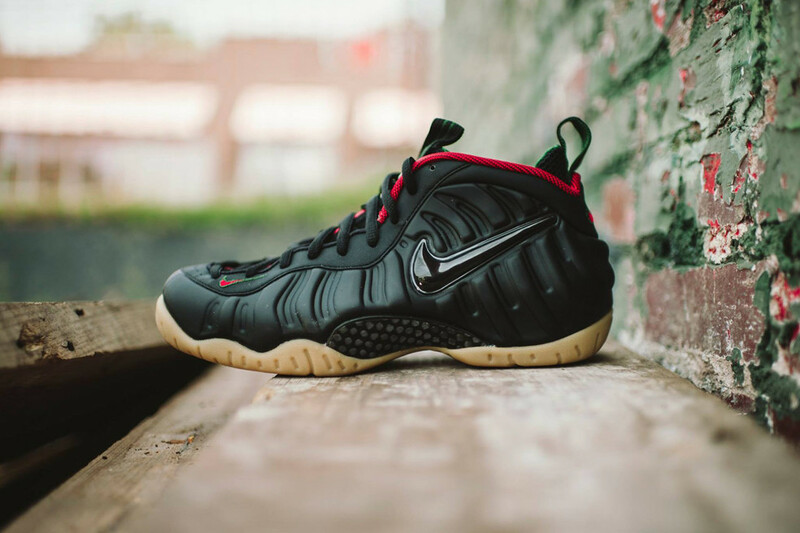 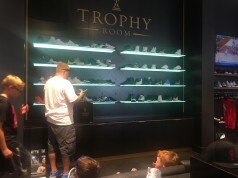 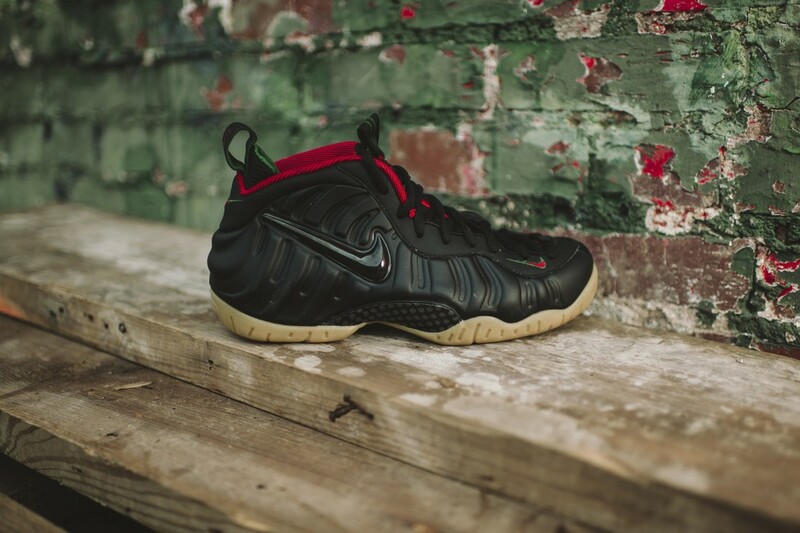 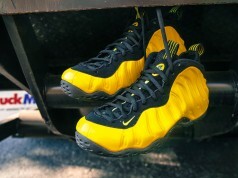 After Kanye left the Nike fold, we were still treat to a Yeezy inspired colorway Foamposite. 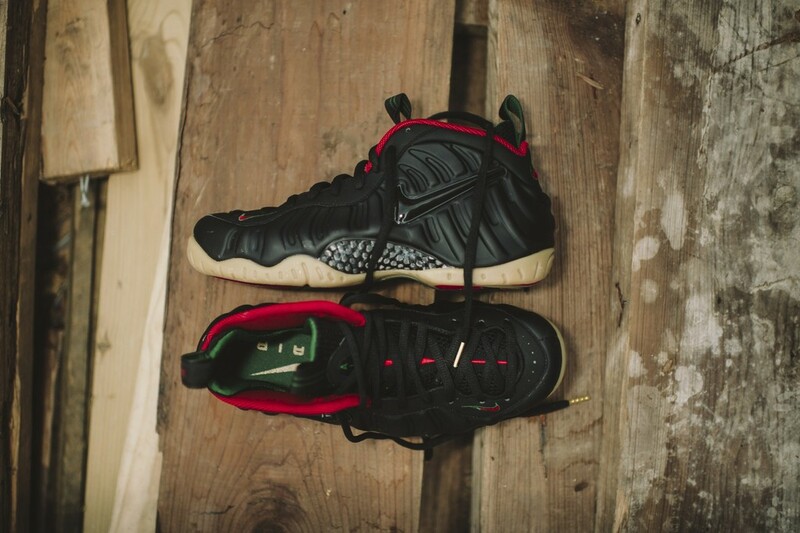 It seems Gucci is going to get a similar nod, with these Gucci inspired Foamposite Pro’s. 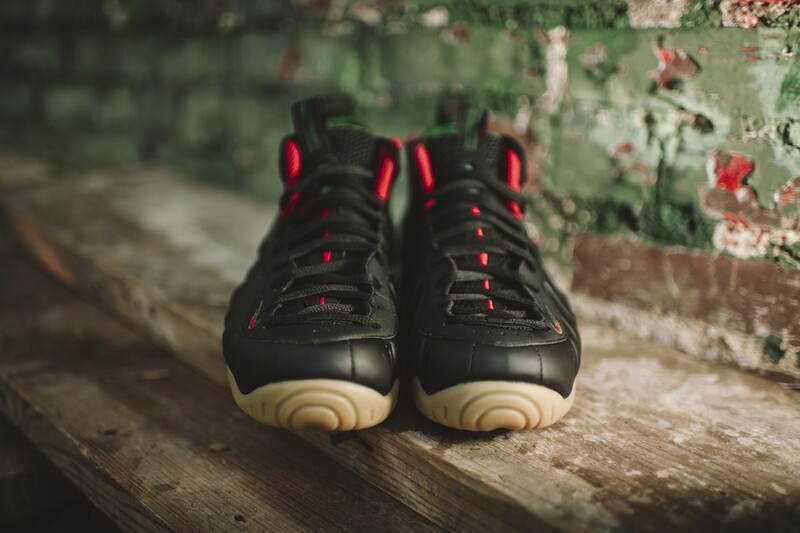 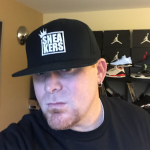 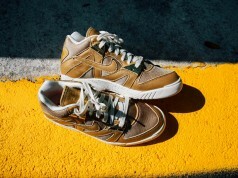 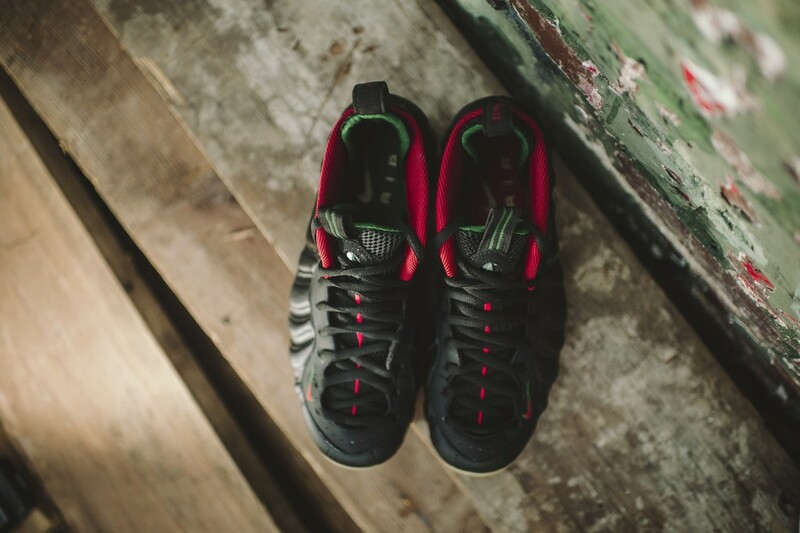 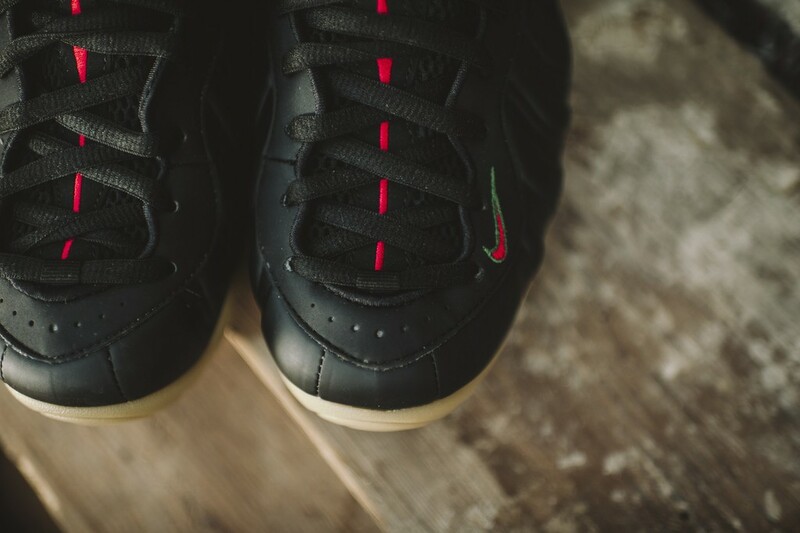 A Matte Black upper, Gum rubber outsole, and hits of Green and Red make up a more luxurious take on the basketball sneaker. 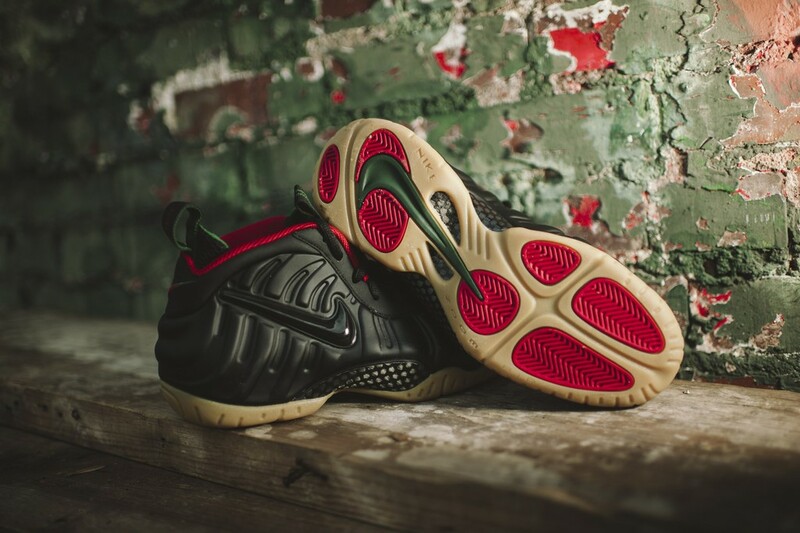 Launch of the Foamposite Pro Gucci is expected September 4th through select retailers, including Rock City Kicks. 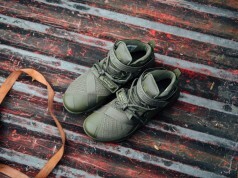 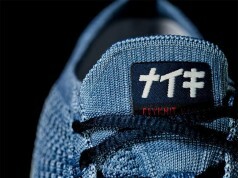 Next articleAre the adidas Yeezy Boost 350 Low worth the $200 Price Tag?